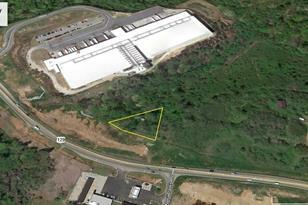 0.67 Acre Commercial Lot For Sale. Next to Eskimo Freezer and across from convenience store on Hwy 129 South. Great visibility from new four lane highway! Close to I-85 and 985. Approximately 264 +- Feet of road frontage. Driving Directions: From Gainesville go south on Hwy 129, property on left next to Eskimo Freezer and across from Roy Parks Rd. 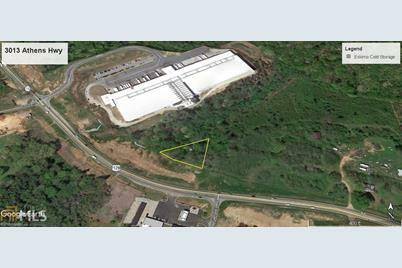 3013 Athens Hwy, Gainesville, GA 30507 (MLS# 8537042) is a Commercial Investment property. 3013 Athens Hwy is currently listed for $84,000 and was received on March 05, 2019. Want to learn more about 3013 Athens Hwy? Do you have questions about finding other Commercial Investment real estate for sale in Gainesville? You can browse all Gainesville real estate or contact a Coldwell Banker agent to request more information.